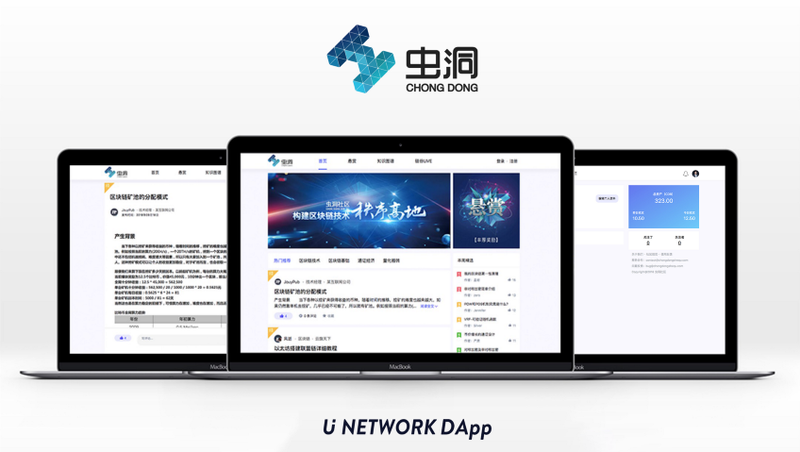 U赞 has launched Alpha testing in China. 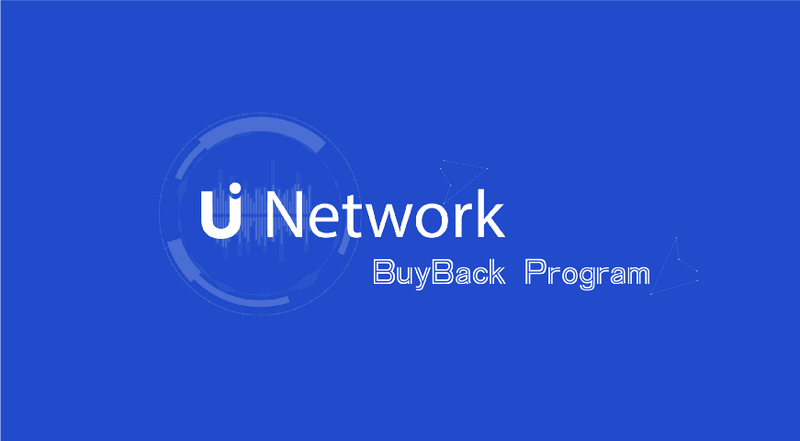 U Network announced the strategic partnership with both NKN and 8AM recently. UUU lead HADAX growth chart last week. Now please see below for detailed updates from the last 2 weeks.